Experience the All-New 2016 Ford C-MAX Hybrid Today! 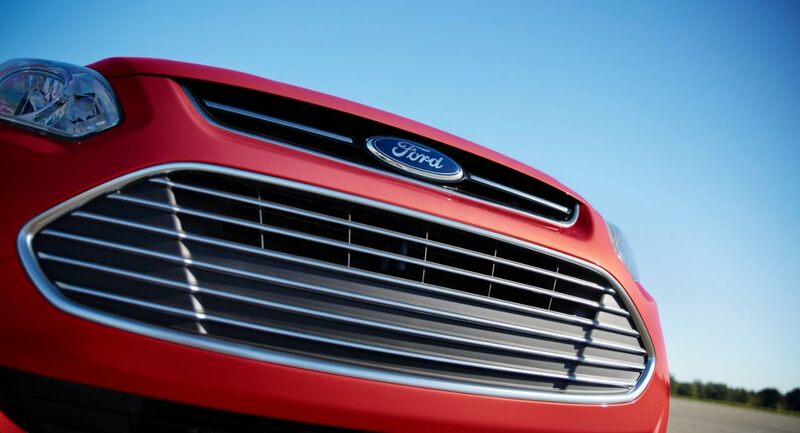 The 2016 Ford C-MAX Hybrid is already one of this year’s most talked about cars. Offering drivers an engine that is striking for its fuel efficiency while at the same time offering huge amounts of horsepower and an ample selection of driver assist programs. 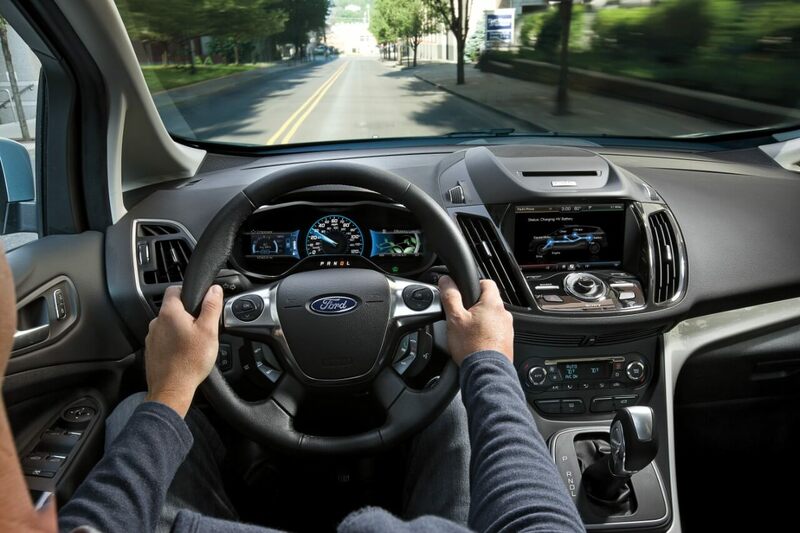 At the same time, the C-MAX Hybrid also boasts a slew of entertainment technologies, from top-notch audio to high-quality connectivity, to keep you and your passengers engaged throughout the drive. Likewise, it comes embedded with a bevy of safety systems designed to keep you and everybody else on board as safe as possible. Best of all, the C-MAX Hybrid is also one affordable vehicle, coming in a range of trims, each of which is available at a startlingly low price. Let’s look at some of the details below. The C-MAX Hybrid trims generate 42 mpg in the city and 37 on the highway, while the Energi produces 40 mpg in the city and 36 on the highway. Meanwhile, the Energi has an electric mode top-speed of 85 mph, an EPA-estimated EV range of 19 miles, and gets an EPA-estimated miles-per-gallon equivalent of 95 mpg in the city and 81 on the highway. You’ll be able to use an advanced lithium-ion battery and an electric motor with a gasoline engine to guarantee startlingly high rates of efficiency. Not only that, but the C-MAX Energi comes with a 120-volt as well as 240-volt home charging cord for easy recharging. And 60/40 Split-Fold Second-Row seats. 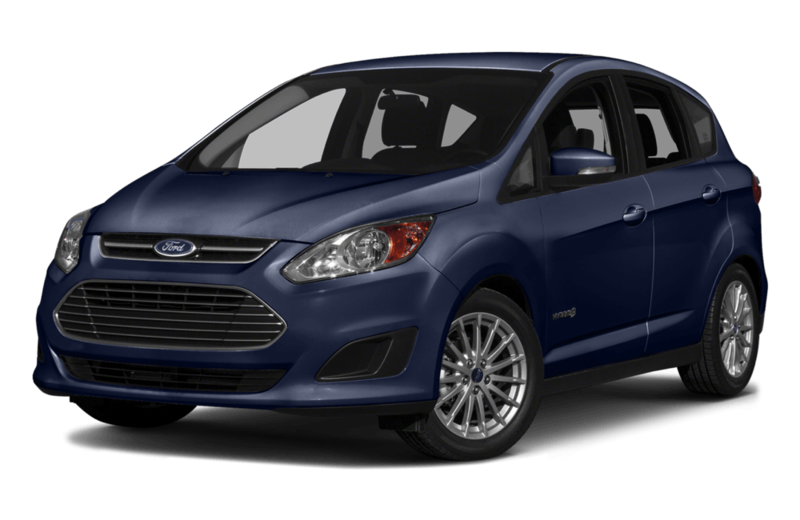 Visit Glenwood Springs Ford to Test Drive the 2016 Ford C-MAX Hybrid! 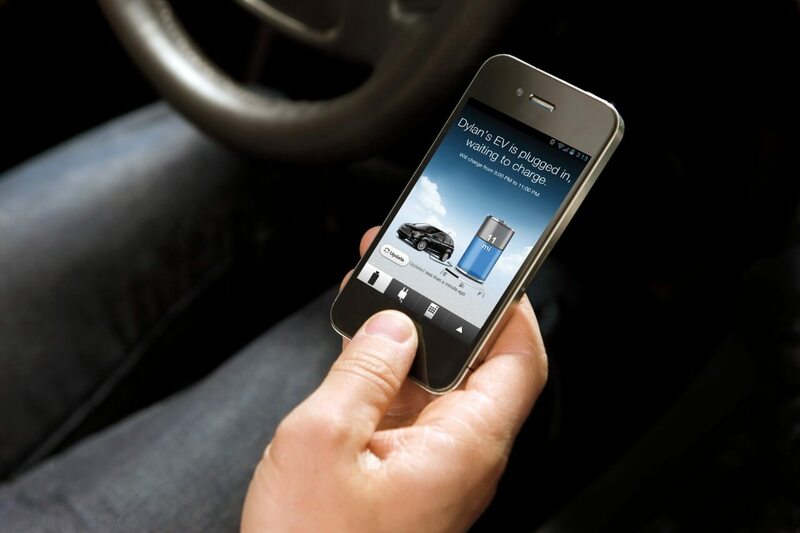 Best of all, you can take this vehicle out on the road yourself simply by stopping by our dealership today. Located at 55 Storm King Rd in Glenwood Springs, we can always also be reached by phone at 970-945-2317, or via this easy-to-use online form. 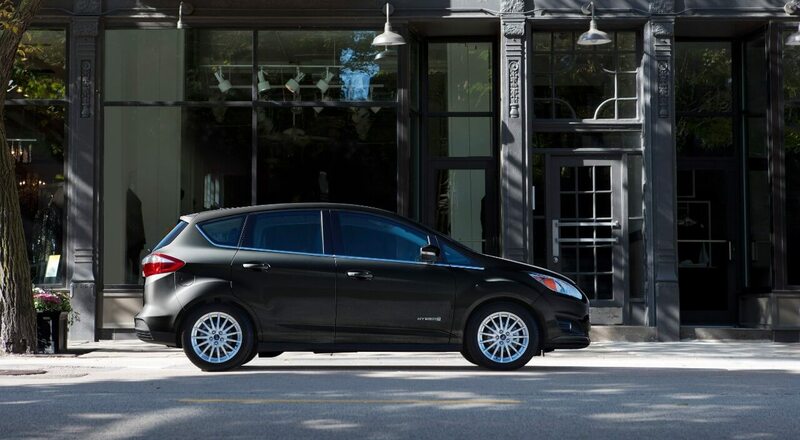 So, wait no longer to experience record rates of fuel efficiency in the 2016 Ford C-MAX Hybrid!